We currently have a 4WD vehicle with a Roof-top tent available to be relocated from $1 p/day (special conditions apply). If you are interested in this offer and want to find out more, please do not hesitate to contact us. 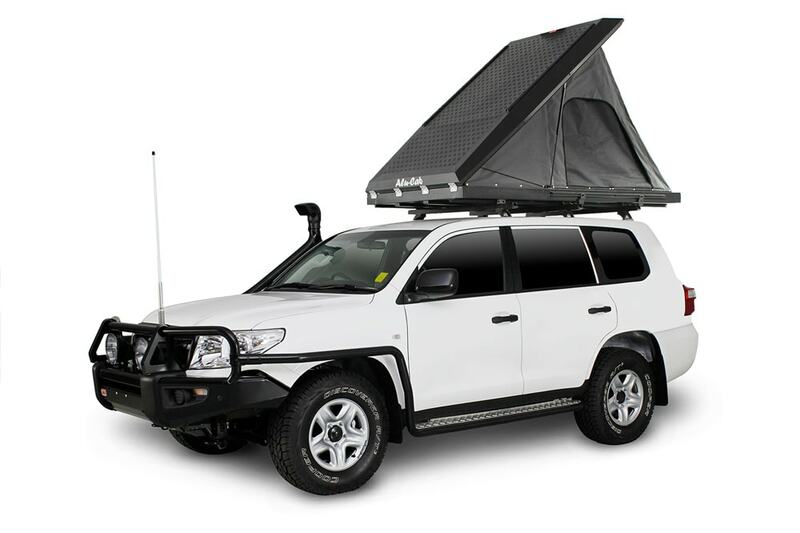 The 4WD vehicle comes equipped with a Roof Top Tent which sleeps up to 2 people, a 40L Engel fridge, cooking and eating utensils, gas burner stove, UHF Radio, standard recovery tools, steel bull bar, safari snorkel and full length roof rack. Many hire companies including us at Red Dirt 4WD Rentals often have the problem that a vehicle is located in one city (A), but the next booking starts in another city (B). Therefore they need to get the vehicle from A to B, which is known as a relocation. These are usually advertised with a discount on the vehicle and the price depends on which type of relocation driver you are. Which kind of relocation driver am I? 1. You are given a generous number of days to complete the drive. o This allows time for a limited holiday experience. o The driver is responsible for costs such as flights and fuel. The daily rate offered is dependent on the length of time taken. 2. We need the equipment moved from ‘A’ to ‘B’ within a very short time frame. o The time allocated for these relocations allow for safe driving practices to be exercised yet does not allow time for sightseeing or detours. o In these cases some costs are covered by the company. Please familiarize yourself with the special Relocation Terms and Conditions so you have a clear understanding of the differences between relocations and standard hires. To find our regular terms and conditions, please click here. Book with Red Dirt 4WD Rentals Today!